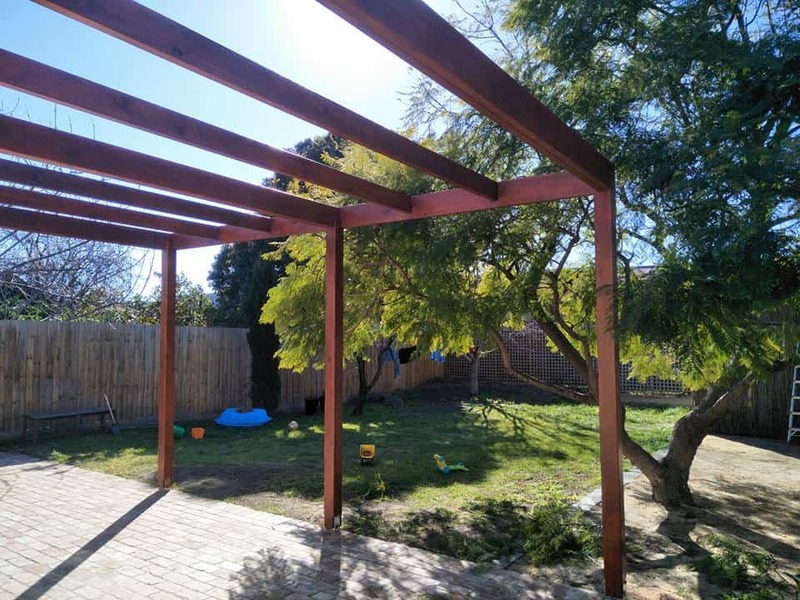 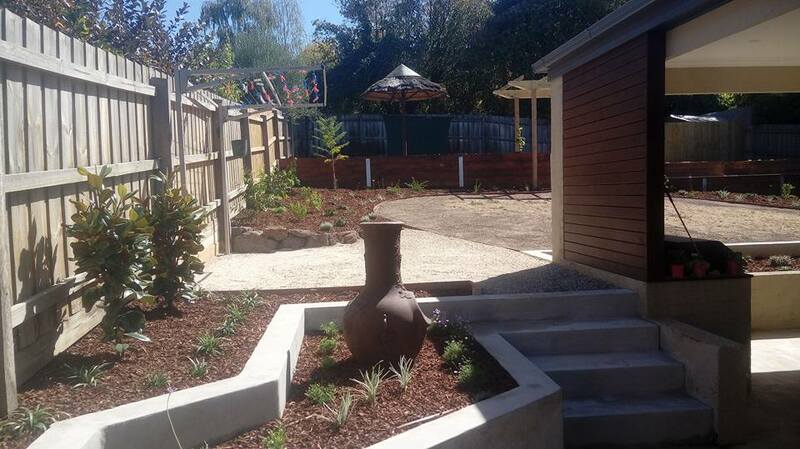 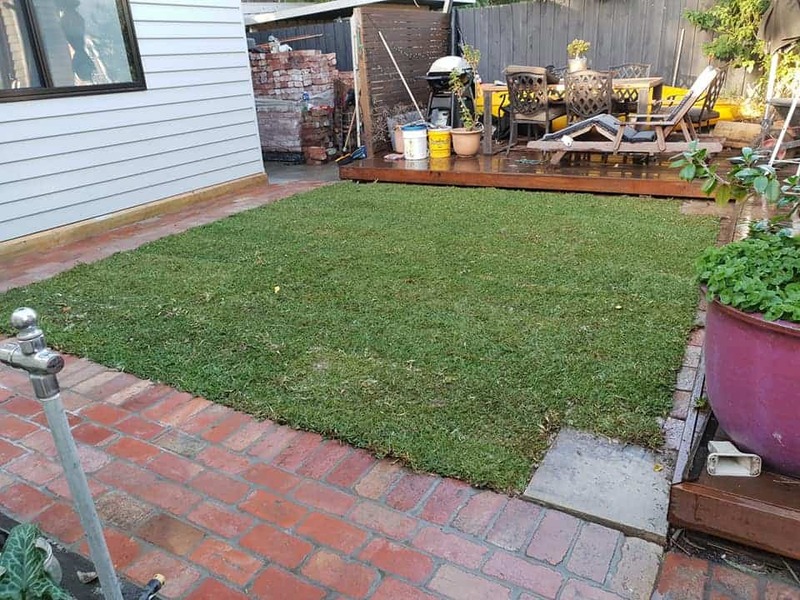 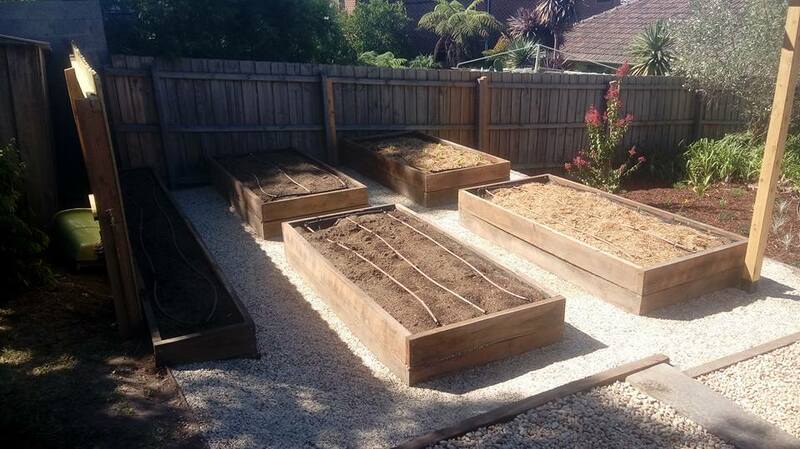 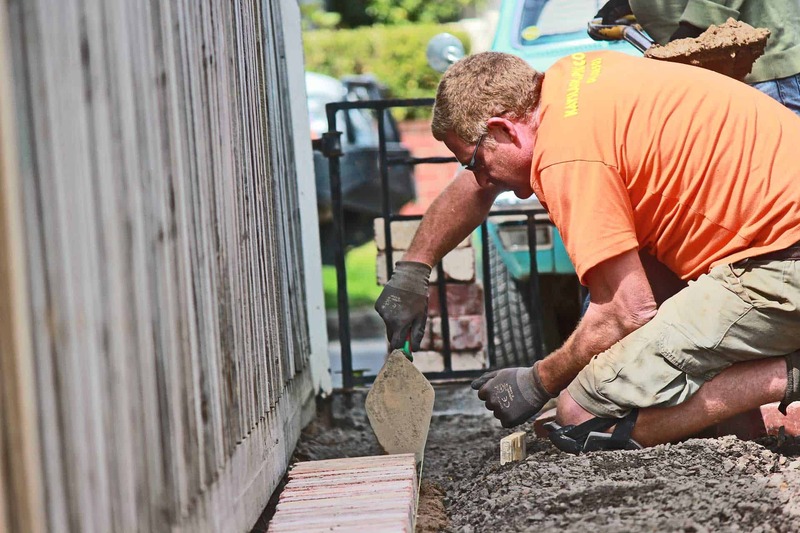 Kays Paving and Landscaping is a small and personal landscaping business servicing Northcote, Thornbury, Preston and other northern suburbs of Melbourne. 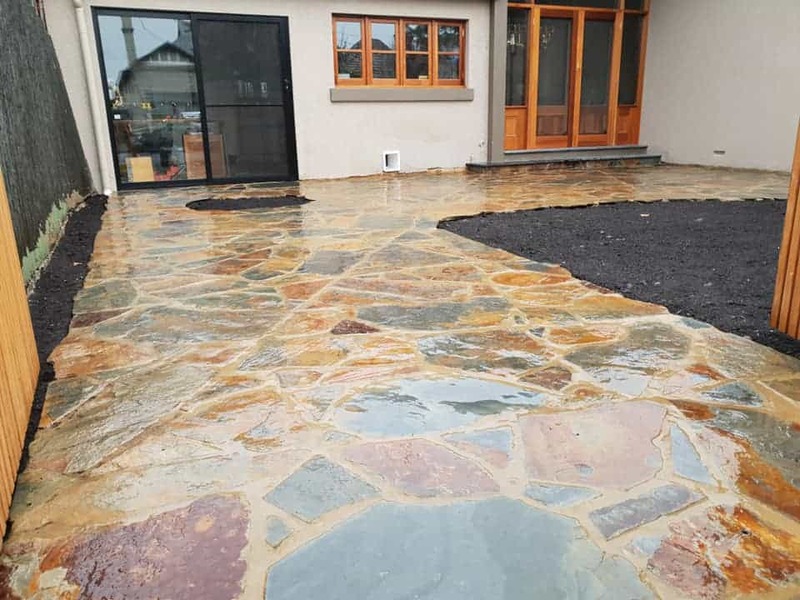 Our work speaks for itself, please browse our gallery showcasing work completed for our growing list of very satisfied clients. 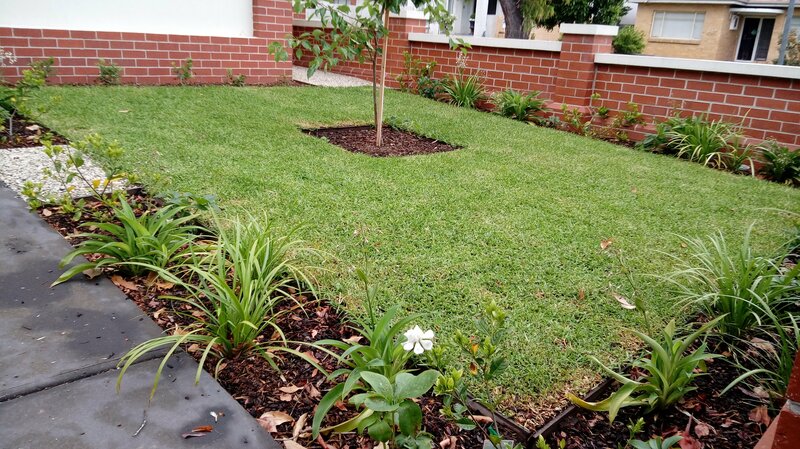 We offer friendly and free consultations and quotations, please contact Steve to arrange an appointment. 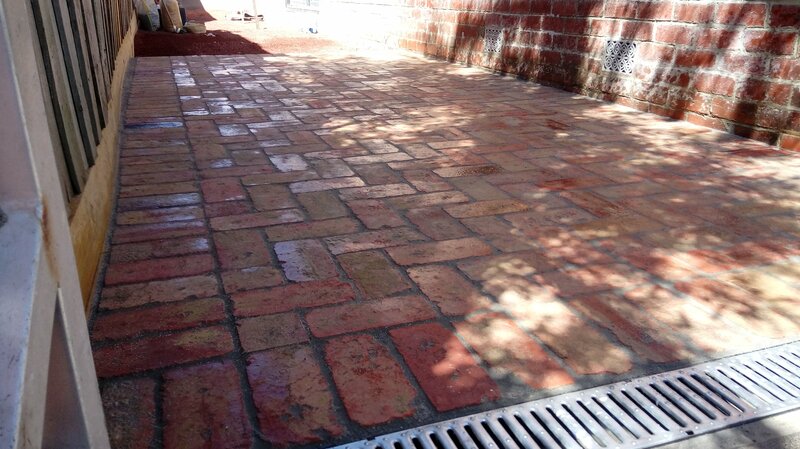 We offer free local consultations and quotations, please contact Steve to arrange an appointment.